London&apos;s Poté returns to the scene with a glitch-y, twerky Afro-tinged electro party track in "Rangutan." Thick, kuduro-style drums join a chopped vocal sample and stuttering electro energy for your next favorite twerk or grind anthem. The movement behind the single has been quite impressive over the past month, with Toddla T and Monki on Radio 1 giving it love, as well as support from the likes of Plastician on Rinse FM. 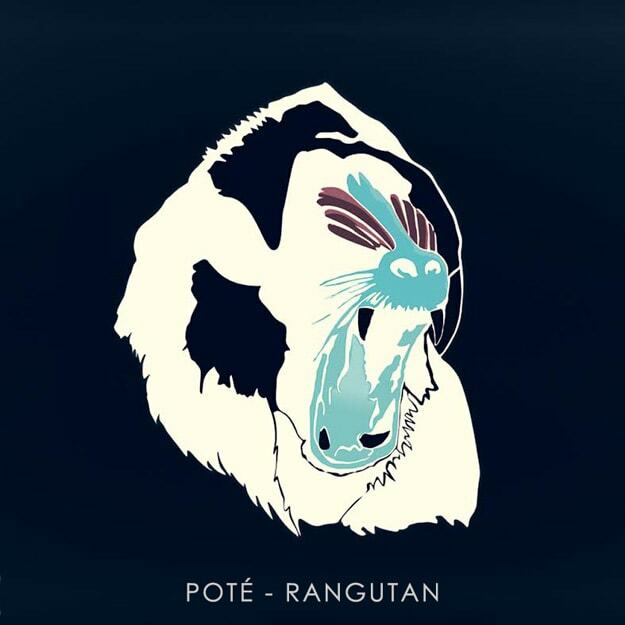 With Poté already established in the favor of Lisbon, Portugal&apos;s Enchufada Records, too, this free-to-download track available exclusively at DAD continues in the Euro-underground producer&apos;s flurry of uniquely progressive material in 2014. Certainly this is a story that&apos;s just beginning to be told.